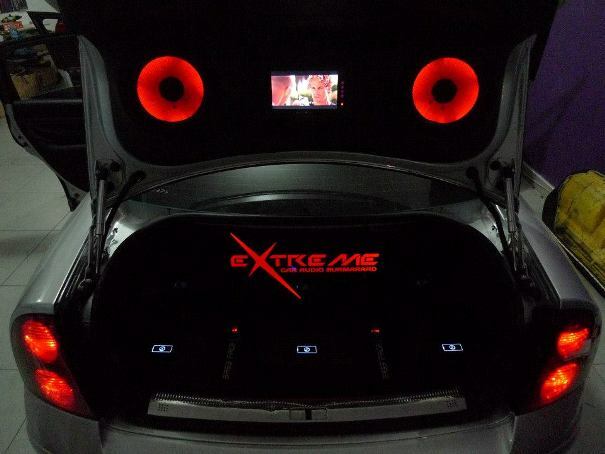 Extreme Team Malta, 115,	Triq Burmarrad, Burmarrad SPB 6099	Quality car audio systems using only the best products & manufacturers coupled with technical expertise that only our team has in Malta. The very best advice on all your requirements and total customer satisfaction assured. 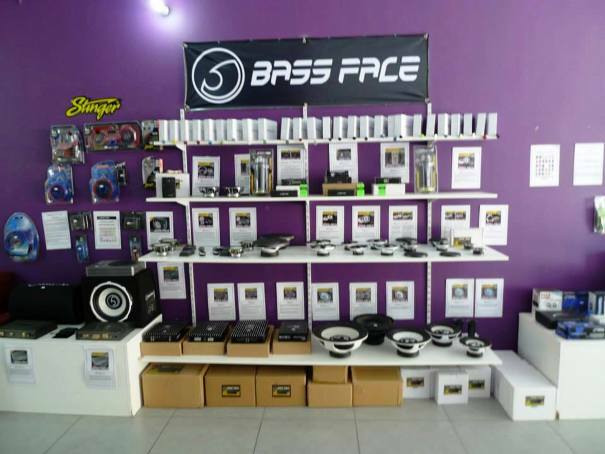 Car & marine audio systems, tuning & technical upgrades, parking sensors & more. Come to the best, come to Extreme. Tel: 27551122 or 99642310. J & J Stores Auto Parts & Tools, Triq Burmarrad, Burmarrad SPB 9062 Tel: 21577469. 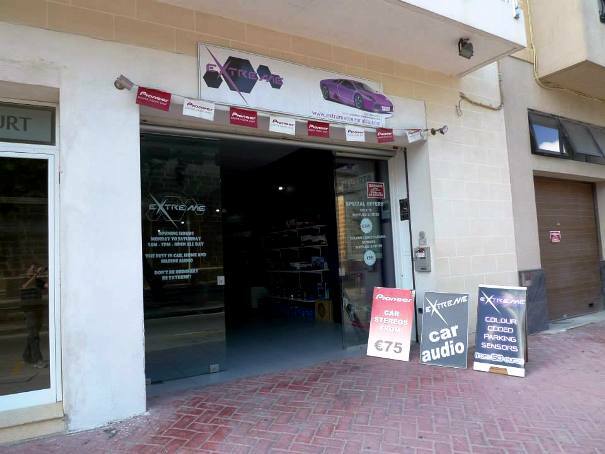 R C Auto Parts, 12,	Triq San Gwann Battista, St Paul’s Bay SPB 3156 Tel: 99462246. 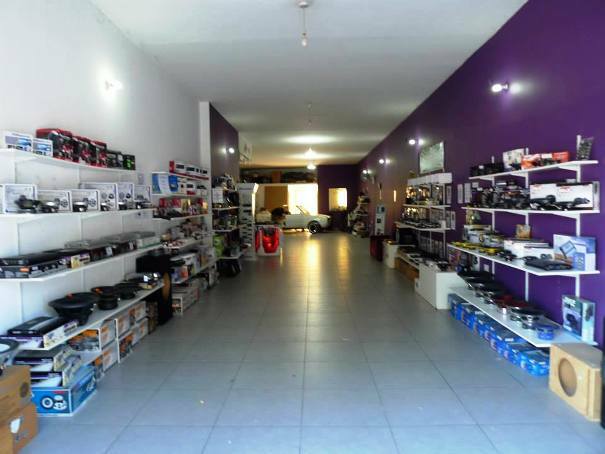 Tony’s VRT, Parts & Services Ltd, Triq Jean de la Cassiere, St Paul’s Bay SPB 3138 Tel: 21579231.